something to help out those beer blues? to Brew Bracket 7 and get the cure for all your (pale) ales! all others pale in comparison to! The RAM – Two Time Winner! You help pick the winner! Now — For a treat! getting some tickets for — FREE! know our readers do too. 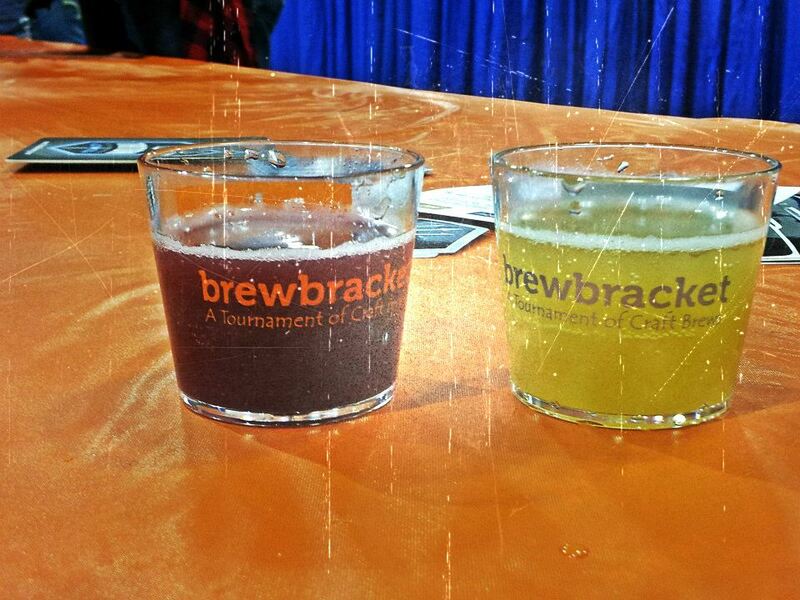 We also love Brew Bracket! 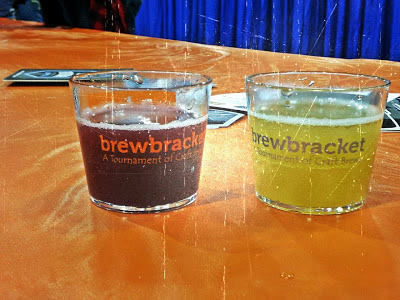 free tickets to BB7: The Cure for All Your (Pale) Ales..
We have a winner for @BrewBracket BB7!! – Christopher Sturgeon! Please e-mail kathleen@indianabeer.com for further details. Thank you to the ones who participated. It was great seeing everyone’s choices. Thank you to Brew Bracket! Good luck to the breweries.. may your ales save us all! Walkabout from Flat 12 just knocked Osiris out of the top spot for me. So many good pales and since it's one of my favorite types this is hard…but I am going to settle on a brand new pale by a fairly new brewery in Indiana. Columbus Pale Ale by Zwanzigs in Columbus, Indiana. Osiris! I love the hop profile of that beer. I love me some Osiris! Awesome! Keep the favorites coming. – Chad – I haven't had beer from Zwanzigs I haven't licked.. I'll have to try that one. Zombie Dust from 3Floyds is my favorite!! Walkabout from Flat12 would be next in line. Yum, yum, yum! Flat12 Walkabout. Delicious malt backbone and that great hop profile. This is a go-to selection in our household. Three Floyds Zombie Dust here. It's a rare treat, but far and away the best IN brewed Pale Ale. Zombie dust, hands down. Alpha King when I can't find it. Gotta go with the local favourite: Sun King Osiris! Zombie dust is awesome when i can get it! Honey I'm late from Union brewery. Gotta love those hand pulls. Cutters Half Court IPA is the current choice, but 3Floyds Alpha King is the overall favorite IPA. My current favorite is the Industrial Harbor IPA from Bulldog Brewery in Whiting. Gonna represent the b-town here and go with BBC's Quarrymen Pale Ale.